BOOK A TABLE/ GROUP BOOKINGS: Please use the Contact Doyly's Tearoom form at the bottom of this page or email doylystearoom@gmail.com. Alternatively you can call 01904 744041 to book a table. Please call us if it's the same day! We really do appreciate phone calls from groups (4 or above) to ensure we can reserve you the best possible seating space. This also applies if you wish to cancel a booking. Thank you. ACCESSIBILITY: Our car park is flat with a concrete path leading up to the tearoom. We have a ramped walk way for pushchairs and wheelchairs. We have 2 designated disabled spaces. Please DO NOT obstruct the farm track as large vehicles use this at all times. Thank you. PARKING: We have a dedicated car park in a field next to the tearoom site. This is sign posted with a wooden A board on the road. Please DO NOT park on the farm track as we need this turning space at all times for machinery. PLEASE NOTE: PARKING IS AT CUSTOMERS OWN RISK AND ONLY FOR TEAROOM CUSTOMERS. BICYCLES: We have bike racks so please follow the signs for these. Please dismount as soon as you enter the farm for your own and others safety, thank you. Please do not rest bikes on outdoor furniture or main building walls, as it reduces access. Parking is at owners risk, although we do have CCTV. Thank you. DOGS: All assistance dogs are welcome inside. All other well behaved dogs are welcome outside only and must be on leads at all times as we are a working farm with livestock. Even if your dog is great off the lead, our policy insists on leads at all times. Please clear up any dog business in or around our grounds. Thank you. SETTING: We are a working farm with livestock, so please take care of farm vehicles when at the tearoom at all times, especially when crossing the farm track to the courtyard. 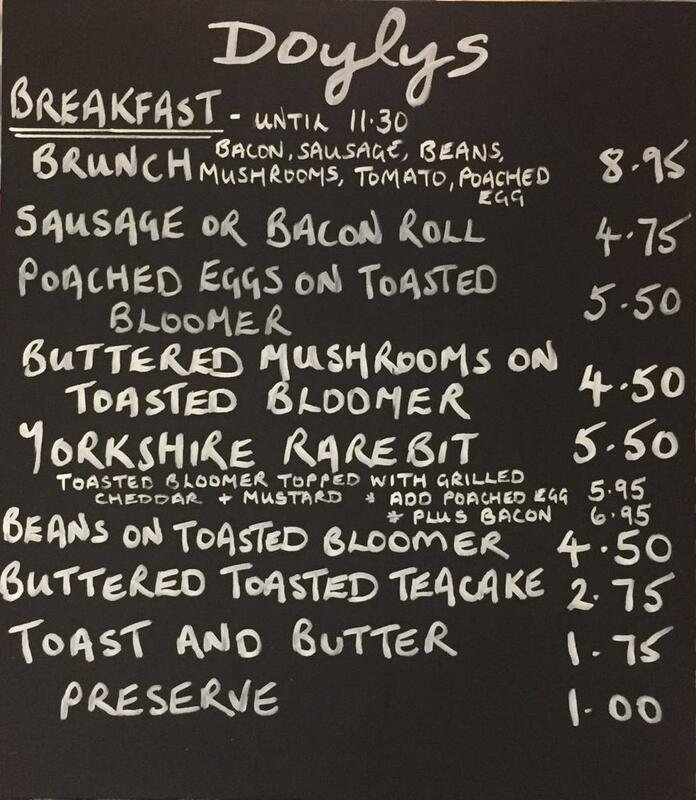 CHILDREN: We very much welcome children to our tearoom and have a children's menu. Parents are responsible for children at all times. We have baby changing facilities and space to park buggies. NO SMOKING THROUGHOUT OUR TEAROOM, COURTYARD, WOODLAND or CARPARK. Thank you. We operate a zero tolerance approach to rudeness and abuse towards any of our staff. The management reserve the right to ask these persons to leave immediately without question. 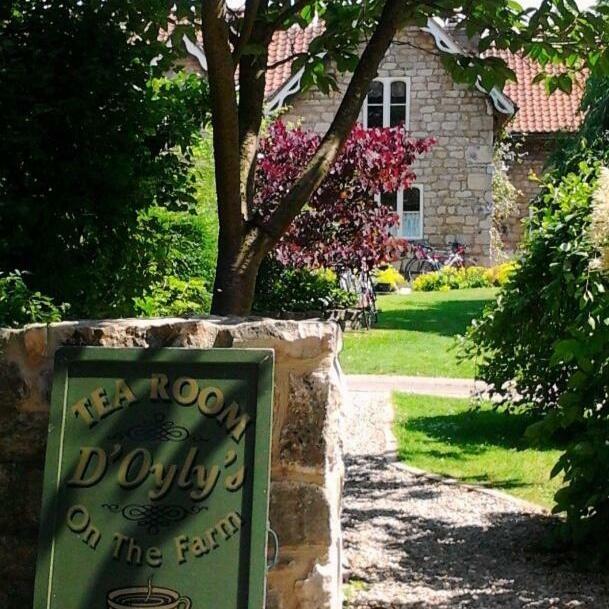 Situated in the historic village of Bolton Percy, near Tadcaster and York, here at Doylys we offer a tranquil setting for your enjoyment within our converted cow shed and farm courtyard. We are passionate about baking and cooking good, honest food and believe homemade is best. It is our privilege and aim to serve customers our best homebaking and cooking, alongside great value for money, every time. 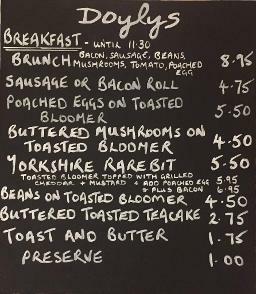 Doyly's is named after our Grandmother who has D'Oyly as her middle name. We always thought it would be a great idea to have a tearoom using her name and we put those dreams into reality in 2003. In 2019, we moved from the farmhouse to the converted cow shed. Almost all the interior is used from reclaimed materials from the farm. We a very proud of our new tearoom and are delighted to share it with you, your friends and families! 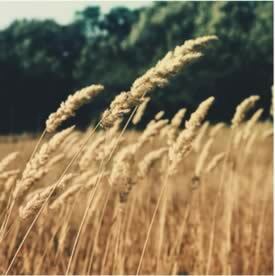 Farming has been the traditional trade in our family over many generations. Today, Peter and Henry run the family farm attached to the tearoom. Before the tearoom began, Vicky used to nurse and Ruth and Anne were both primary school teachers. We all now work together running the businesses and are very proud to do so. By foot, bike or car, we extend a warm welcome to all our customers. Disabled access available. We are Dementia Friends. Once you have completed the details and message to us, it will ask you if you are 'a robot'. This will take you to a series of images which enables our website to prove you're human! We will ONLY get your email if you then return back to the form and CLICK the SEND TO DOYLY'S button. Otherwise we will not receive it. We offer gift vouchers for our tearoom and B&B. You could treat your family and friends to anything here at Doyly's from a Cream Tea to money towards a night away! We are proud to support local businesses to bring you some of the best home cooking and baking in Yorkshire. Locally grown apples and our own vegetable garden produce. Any home grown produce around the area. 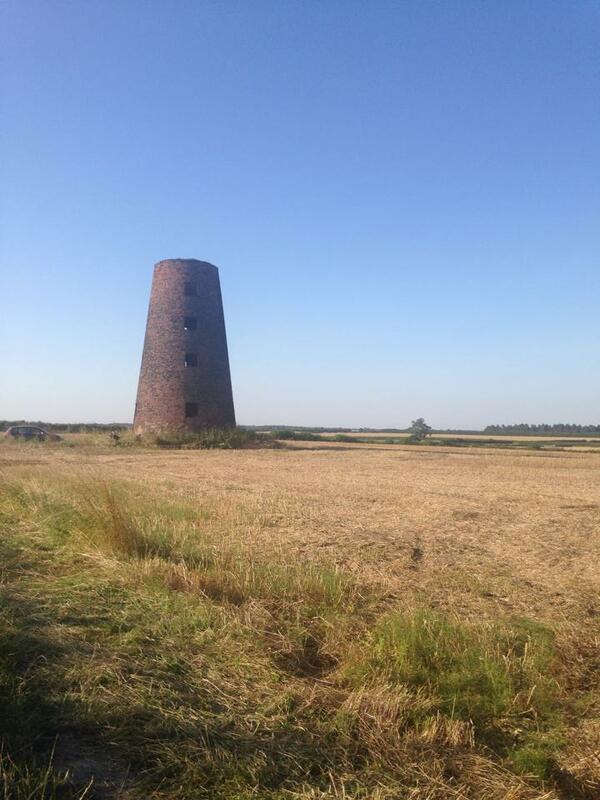 The Houseman family have farmed in Bolton Percy for centuries. As a family, we continue the passion for Yorkshire farming and food and this is reflected in our support for local suppliers. If you are a supplier of local produce, please do get in touch as we may be able to use you too! Our tearoom, bed and breakfast and farm are solely run by members of our family. We are proud of our achievements and are delighted to share it with our customers.